I Bake Um well known for its authentic brick-oven baked Lahvash flatbreads. I Bake Um will remain true to the old world tradition of authentic brick-oven baking its Lahvash products. 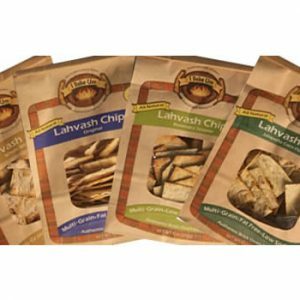 Using all natural ingredients I Bake Um provides a nutritious Lahvash flatbread that has an excellent low-fat source of protein and fiber. 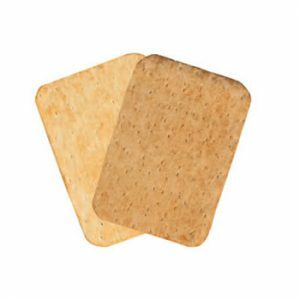 The unique shape of I Bake Um Retail Lahvash flatbread will allow consumers to make a variety of sandwich rollups and wraps in their home. 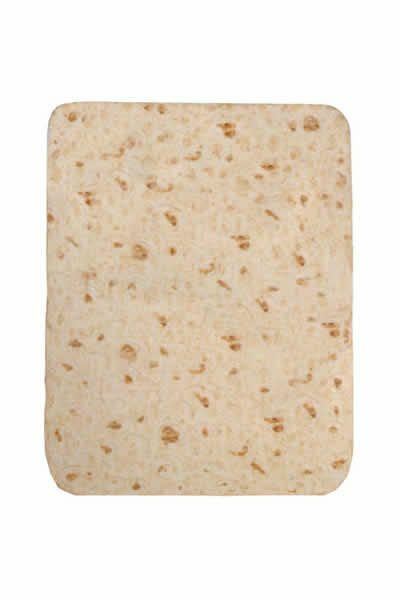 This Lahvash is ideal for layering items like meats, cheeses, lettuce, and tomatoes for sandwich wraps or 1” sliced pinwheels. The I Bake Um Lahvash flatbreads are fully baked and durable enough to withstand the heat from grilling. The advantage of being fully cooked enables the consumer to quickly thaw and grill or cold wrap sandwiches. 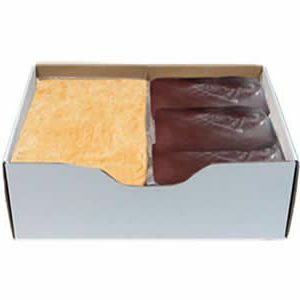 The Lahvash absorbs residual moisture from sandwich fillings keeping the wrap intact and pliable so there is no falling apart due to cracking of bread. This also makes it easier to digest. For best results and extended shelf life, keep frozen or refrigerated until ready to use. If frozen, I Bake Um Lahvash will thaw quickly, giving quick convenience and availability to make wraps by adding cold cuts, cheese, and veggies. Look for in refrigerated dairy/deli cases, next to cold cuts, cheeses, and spreads.